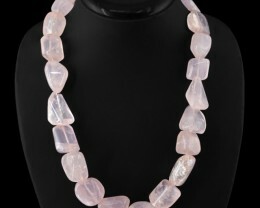 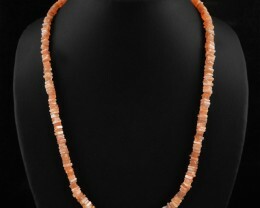 Necklaces - Natural Gemstones Necklaces are a beautiful jewelry option to showcase your favourite Natural Gemstone. 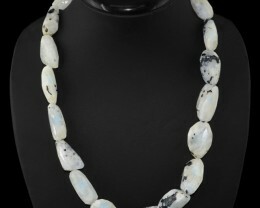 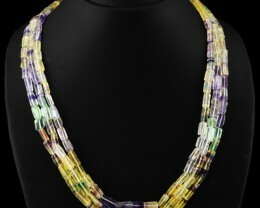 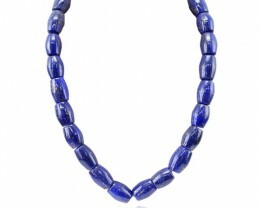 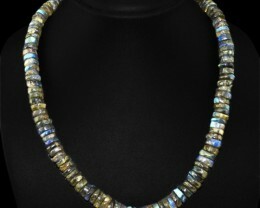 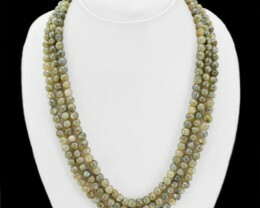 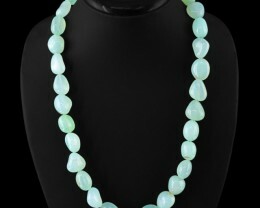 Popular not just for their beauty but also for their durability, Natural Gemstone necklaces are suited for all ages. 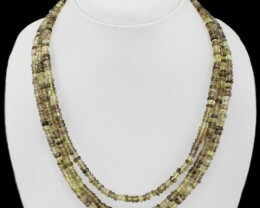 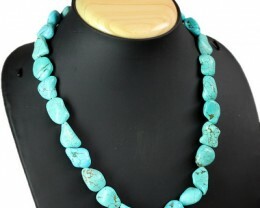 With an extensive range of beautifully vibrant Natural Gemstones designed into a number of intricate necklace styles, Jewelry Auctioned offers Natural Gemstone Necklaces to suit everybody. 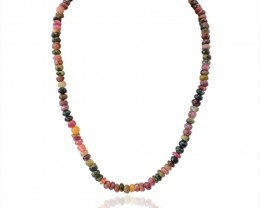 Having trouble deciding which Natural Gemstone is your favourite? 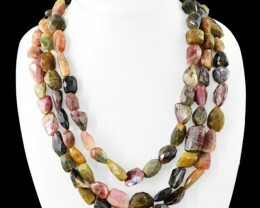 Why not choose a beautiful mixed gem necklace to showcase all of them. 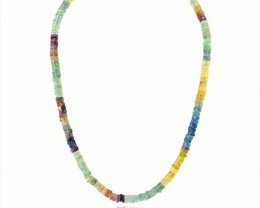 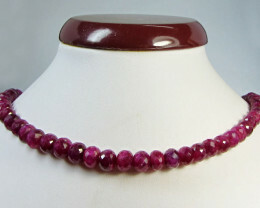 Alternatively, wear your birthstone in one of our many exquisite natural gemstone necklaces. 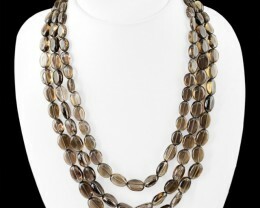 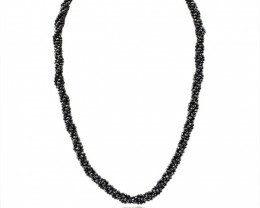 Regardless of your style, you can be assured that you will find the perfect necklace. 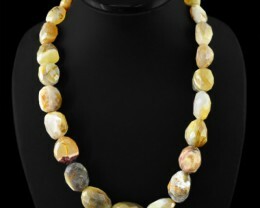 Some natural gemstones may be heated or treated, please check the manufacturer’s description prior to purchase.